Broad AI support coming this summer. We’ve been hearing a lot about how Google Home and Amazon Echo can control our smart appliances and devices, but for many of us, they’re still out of reach. Spending a couple hundred dollars on smart light bulbs or thousands on a new oven aren't exactly impulse buys, especially if we’re just buying them to try out voice control. But now there’s a much cheaper alternative for smart home newbies. Thanks to IKEA, just about anyone can install smart lighting in their homes and manage them with Google Assistant, Amazon Alexa, and Siri. 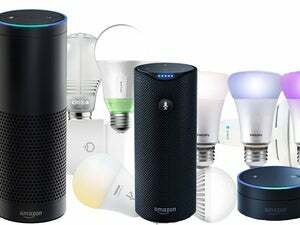 The Swedish furniture company announced in a press release that you will soon be able to control its affordable line of smart lights with the smart speakers and assistants you already have. IKEA’s bulbs offer a no-frills approach to smart lighting. 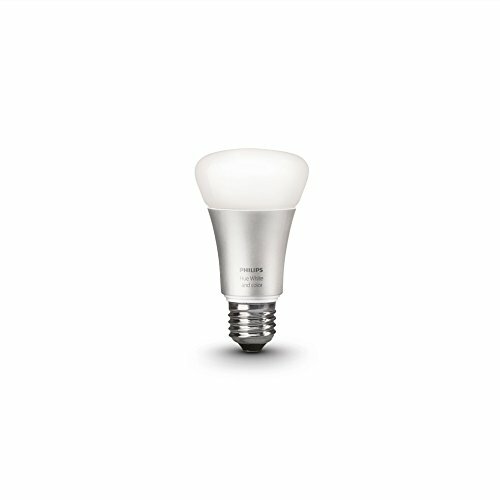 Unlike Philips Hue or LIFX bulbs, the Tradfri bulbs are only available in white light, but with a starter pack that costs much less than $100 and add-on LEDs that won't break your budget. IKEA might not be the first name we think of when its comes to wireless tech, but they've been in the lighting business for years, and it's easy to see it expanding into other smart home areas. The Tradfri bulbs are available now and start at just $11.99. A variety of bulbs and kits are offered for sale, including panels, doors for IKEA's cabinets and furniture, and dimmers. To get up and running you’ll need to plug the $30 Tradfri gateway/bridge into your router. Until the AI integration is offered later this summer, IKEA offers its own proprietary app through the Android and iOS app stores, or you can use a physical remote control. A smart solution: We talk a lot about the internet of things and how smart devices are the next big thing, but high price tags are preventing mass adoption. Most of the objects that connect to our speakers are way more expensive than the devices themselves, so IKEA’s solution is a welcome addition. It might not be the thing that brings smart lighting mainstream, but it’s certainly a good start.